Can I Modify a Previously Agreed Upon Parenting Plan? Parenting plans are crucial elements of any successful divorce settlement. You and your spouse need to craft a parenting plan that addresses all of your child's needs and provides a mechanism for resolving common issues. 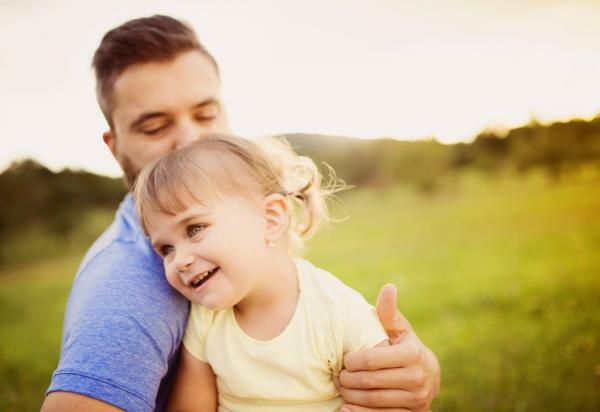 Unfortunately, it's not uncommon for families to find themselves dissatisfied with the parenting plan, either because changed circumstances call for a new child custody arrangement or some other issue arises. It's possible to modify a previously agreed upon parenting plan in Colorado, but it's not easy, especially if both parties aren't in agreement on the points in question. If at all possible, it's best to avoid the need to modify the agreement in the first place. Split Simple's divorce mediation process recognizes this, and we work hard to make sure your parenting plan is both effective and forward-looking. Our experienced attorney-mediators know what goes into a good parenting plan, and we know how circumstances can change. We have a proven track record of crafting fair, equitable agreements that meet all of a child's needs and adapt to changing circumstances. The parenting plan you and your spouse agree to will resolve all of the important issues that define a child's life. If you live in the Denver, Colorado area and want to find a divorce mediation solution that helps you craft sound parenting plans that resolve child custody and other issues, please call Split Simple today at 720-504-1105 for a free consultation.